As you’ve probably noticed, our feature development has really picked up in 2018 and we have an even more aggressive product roadmap for 2019. To help make sure everyone is on top of all the new features and that our partners (MSP/VAR) have the best possible way to keep all of our clients informed of the new features, we’re happy to announce the Announcements feature! 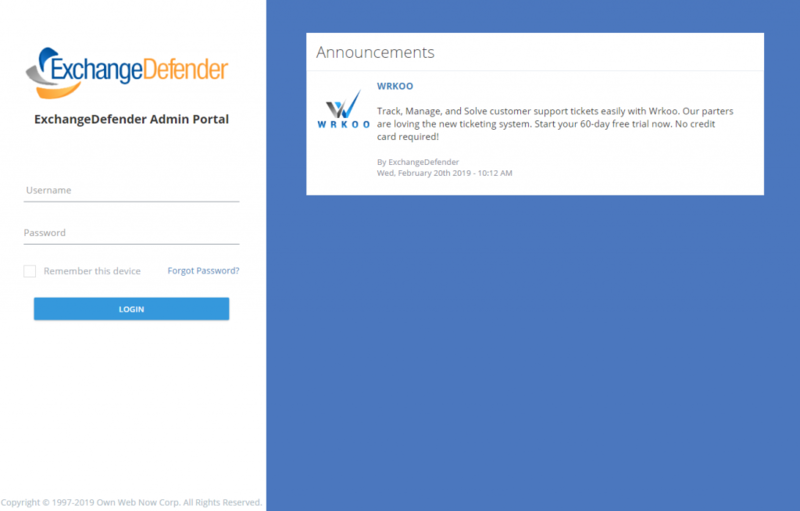 Starting in late February 2019, our service providers and CIOs alike will have the ability to post announcements that will be featured prominently on the ExchangeDefender admin login page, inside the user control panel, and in the domain/org control panel. 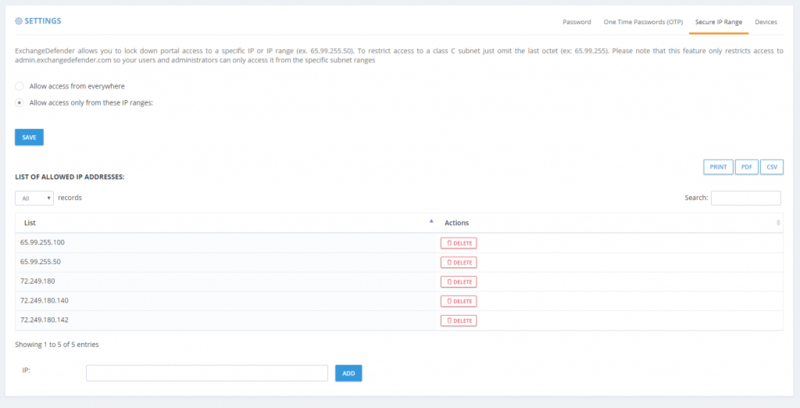 As you can imagine, this feature has a lot of flexibility to help you efficiently target the right organizations and users. – Announcement title and announcement contents can include HTML and you can even insert a picture for each. – You can set the announcement expiration date so that the announcement doesn’t show up after a certain date. This is great for sales promotions, webinar registrations, etc. – You can scope the announcement: It can be global (for all of your domains) or it can be scoped down to a list of domains you choose. 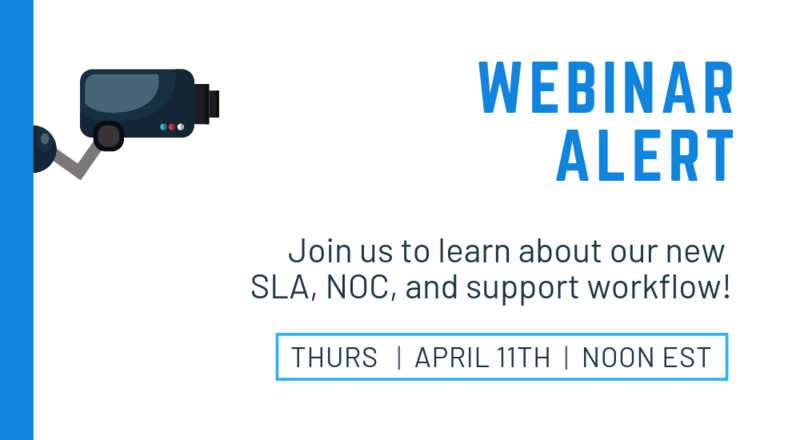 As most of our MSPs manage different kinds of organizations, one-size-fits-all announcements rarely work and this feature can help you solve that problem by targeting each organization specifically. – I want to see this announcement too: If you’re in a larger organization you likely have personnel that is responsible for different departments or companies. 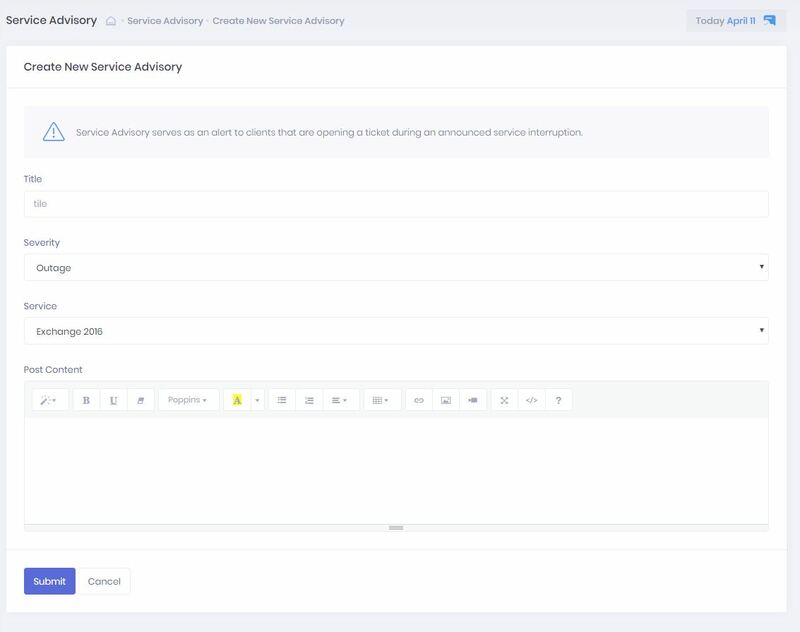 Because announcements are visible on the login page of your portal as well as control panels for service provider, domain/org, and end users you have the ability to not show end user announcements to your IT and management staff. – Include all users: You can even write specific announcements that are targeted at end users. 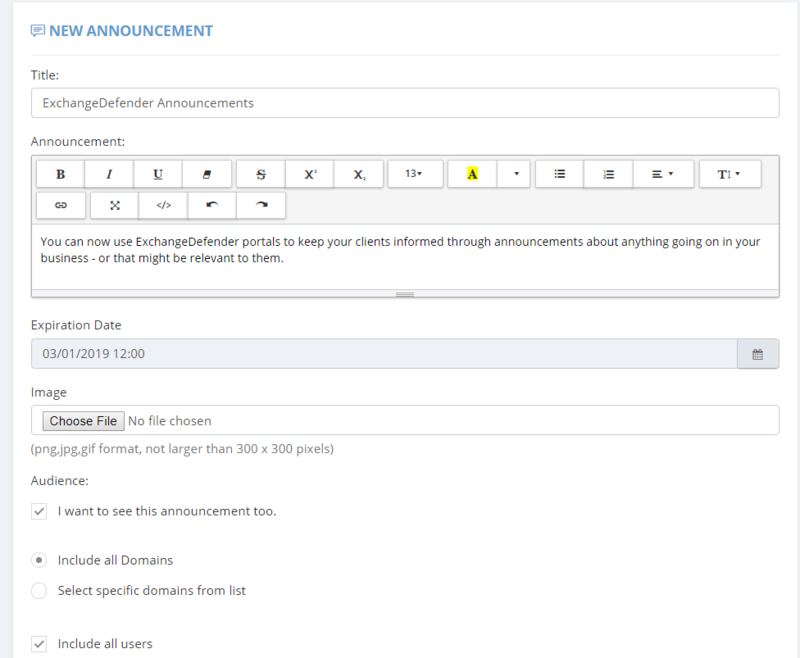 As ExchangeDefender gets bigger and as the complexity and service portfolio grows, we need to help our partners and CIOs communicate the new ExchangeDefender features more efficiently. Since you control your announcements it is up to you if you use it for ExchangeDefender related stuff or if you use it for your own promotion or if you delegate it to your companies to use it as another outlet to broadcast organization-specific but important news to everyone. Most ExchangeDefender users interact with the service daily so you have a perfect (captive) spot to reach them about a product they are already interacting with – instead of having it burried in an email newsletter that they likely won’t read. This has been among the most demanded MSP features for years and we’re happy to deliver something with enough power and flexibility that will make both your tech/support people happy (so they can address possible support issues) as well as marketing/sales (so they can better target their message). You can only display up to two (2) announcements at a time though so the only bad news here is that you’ll have to prioritize. ExchangeDefender is relieved to announce the availability of automated account lockout notifications. Our clients now have the ability to automatically locate, secure, and unlock email accounts that have been locked down due to too many bad login attempts. Password hacking and guessing is rampant, and has only been getting worse through 2018. 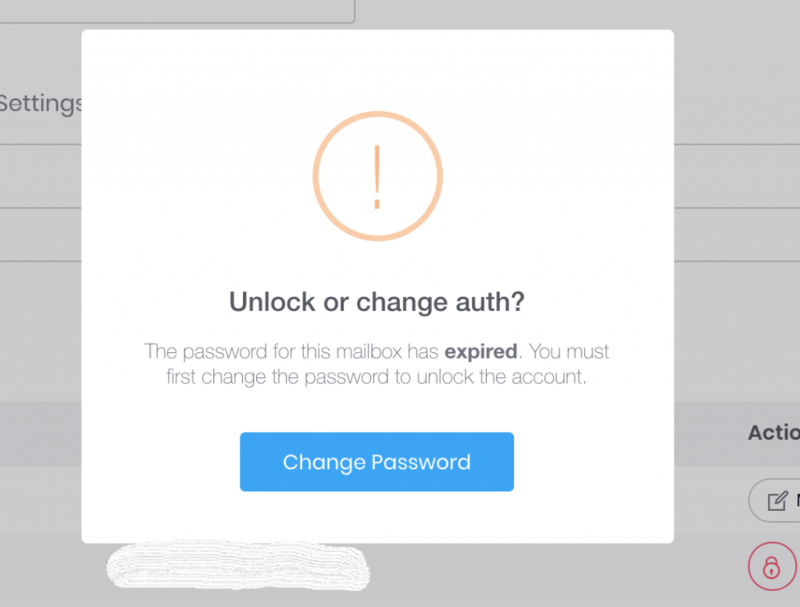 Thankfully, we’ve automated the process of unlocking and changing authentication credentials in 2019. However, there is a special case in which just “Unlock Only” option may be the best. 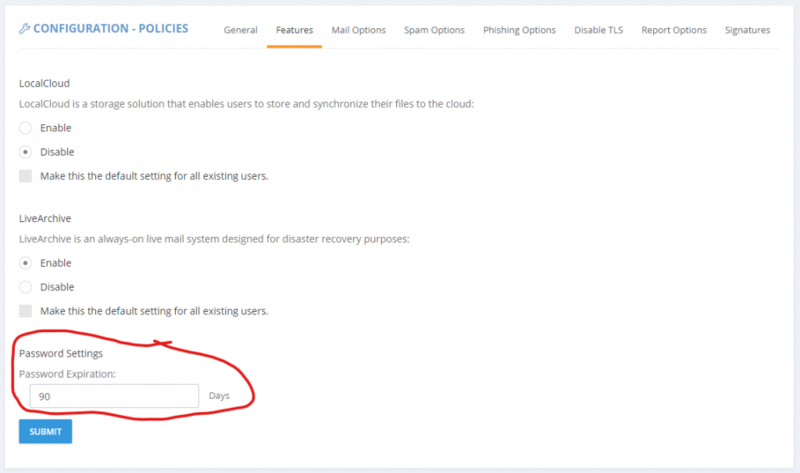 Suppose you have a power user that has a desktop at work, at home, a laptop or two, 2 iPads, iPhone, Galaxy S9 and a miscellaneous other device that is set to sync mail every minute. Totally not talking about our CEO. 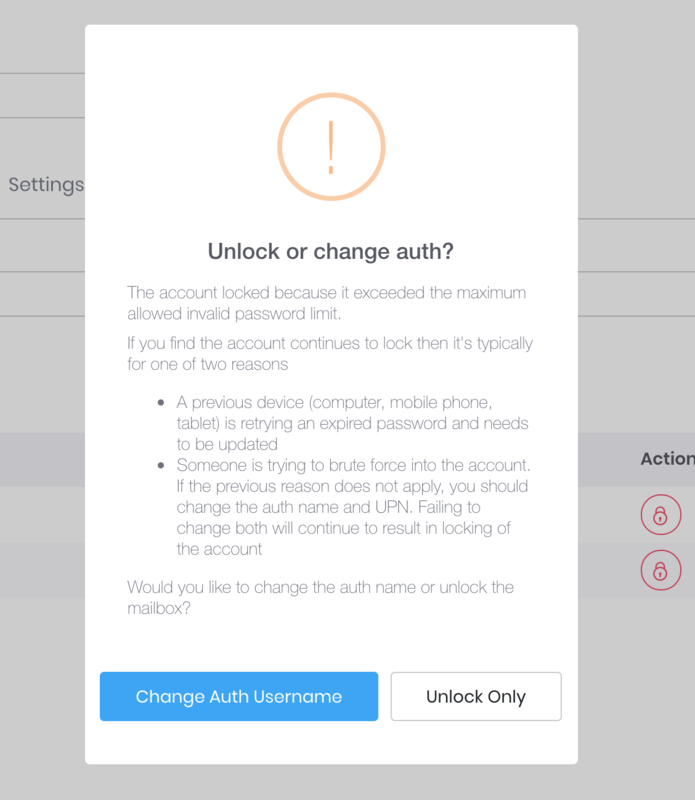 But suppose that is the case and you just changed the password – well if all these other devices are trying to authenticate with the old password you may actually trip your corporate policy for the unlock limit and lock the account again. 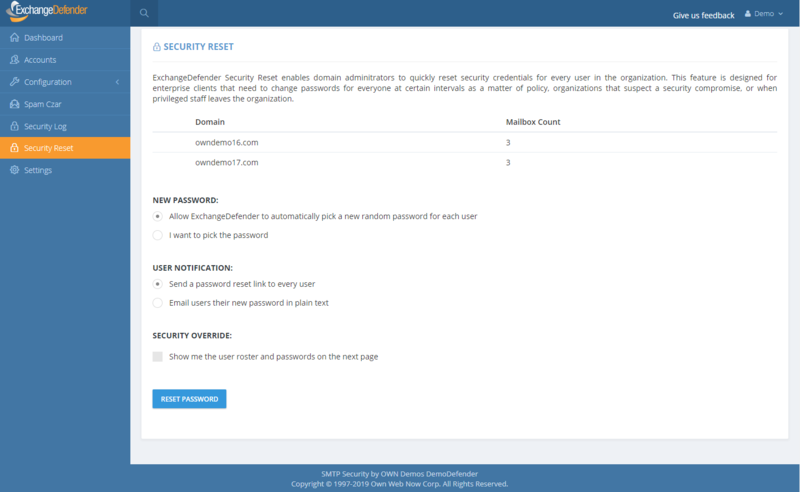 We hope this automated system will save our partners a ton of time and make managing security and security incidents a breeze. We wish we could have delivered this much sooner but as anyone involved in cybersecurity will tell you, priority #1 is always mitigation of the issue (which we’ve done through all our Exchange 2016 UI and management discussed in our webinars). 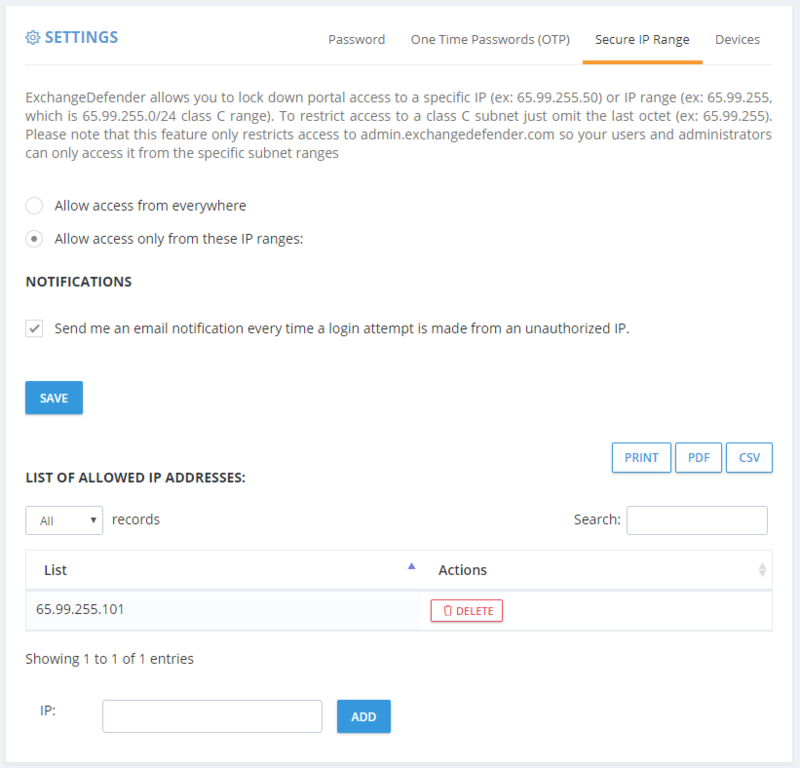 This feature will go live later this week (Feb 21, 2019) – please give us feedback and suggestions on what more we can do to give you more power or save you time. To say that our security webinar went well is an understatement – partners actually loved it. It’s a strange and welcome departure from how my security and hacking conversations usually go (nobody ran away from me crying and screaming into their cell phone) and I cannot tell you how gratifying it felt to introduce security features and have people line up to offer them. Frankly, it was time. The state of email (and email security) is unsustainable if we let the users and infrastructure we manage act like account security is an afterthought – that just leads to more compromised endpoints that just amplify the next attack that will be more sophisticated, harder to defend – AND – will eventually lead to increase in costs as more infrastructure is needed to protect users who want to act the same ways spammers do. We’ve put a smart lock on the door, it’s your choice whether you want to lock it. 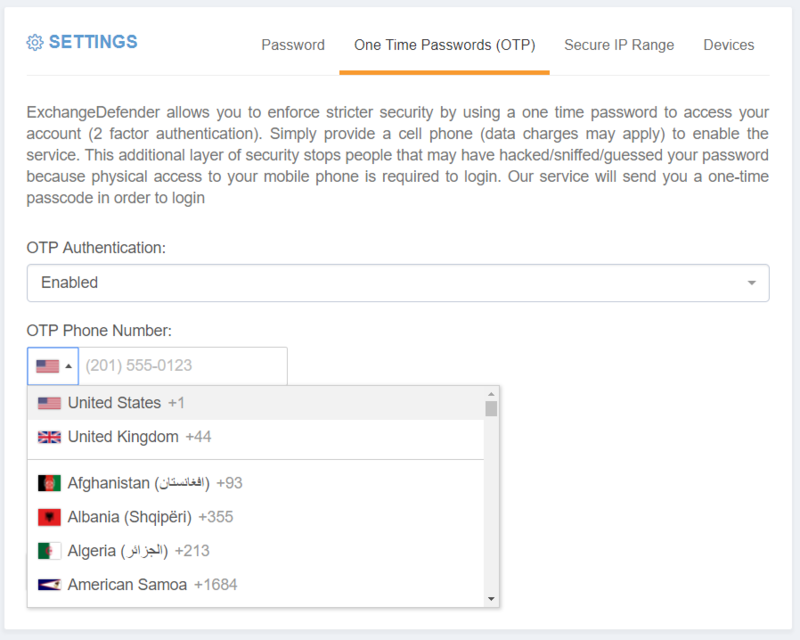 That said – all these features are a part of the ExchangeDefender Enterprise which is designed for very large companies and government where organizational policies override any complaints and gripes end users may have with the security inconvenience. Which is exactly the opposite from the small businesses that MSPs tend to manage. We get it. And we’re not giving up. 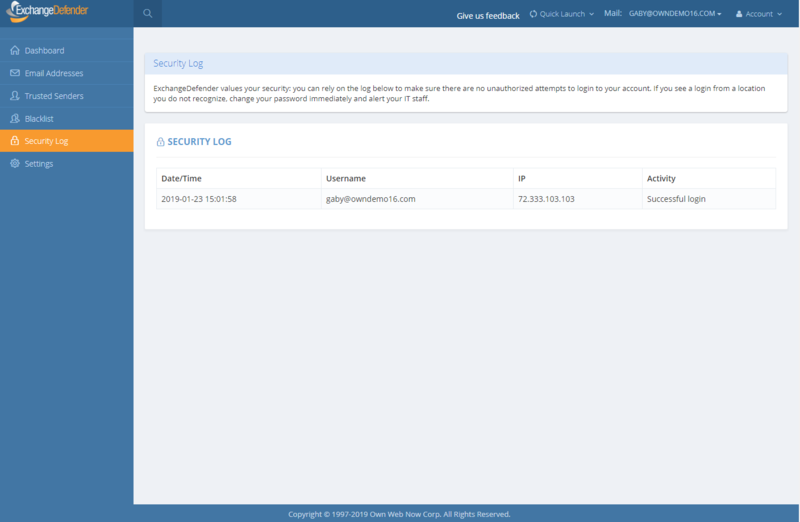 In the nearly two weeks that we’ve been rolling out the new security features to the MSP/SMB UI, we’ve noticed some severe pain points for our users that we’ve moved very aggressively to address and mitigate. Which is my commitment to you – we will keep on stepping up the security and we will find ways to mitigate some of the prompts, alerts, and notifications along the way if you don’t want your users to be aware of what is going on under the hood. 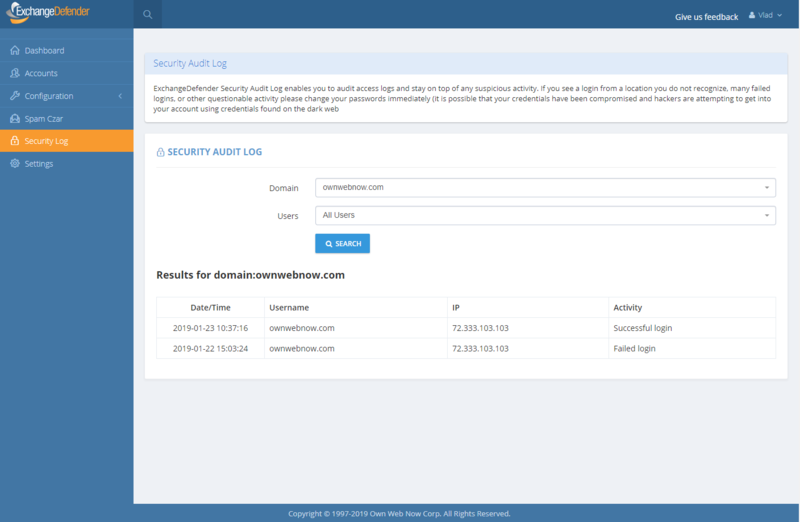 First up, if you’ve chosen to lock down ExchangeDefender admin panels to the restricted IP range you own, you now have the option to turn off email notices every time a login attempt is made from outside of this range. 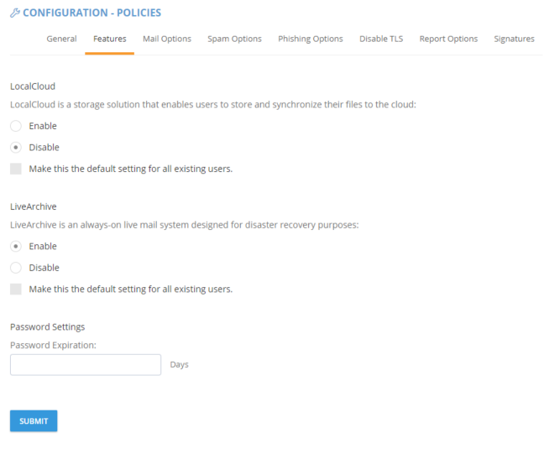 We’re in progress of making additional changes and exceptions to the IP address restriction policy and removing it from the SPAM release process – so if your employees are mobile or working from home they will soon be able to release a legitimate message (false positive SPAM) from anywhere even with IP restrictions in place. They won’t be able to login to the control panel and make modifications or see other settings but they will be able to get to their email. 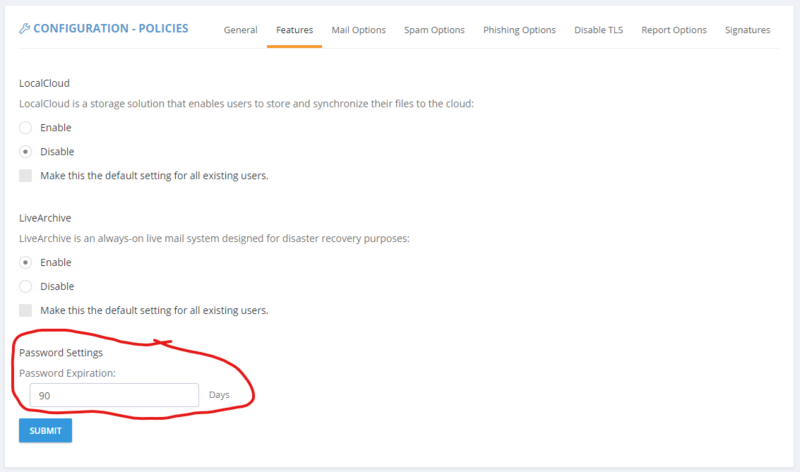 We hope this feature enhancement will reduce the amount of email notifications – you will still see them in your event logs. Second, we have opened up our OTP/2FA infrastructure to the whole world. 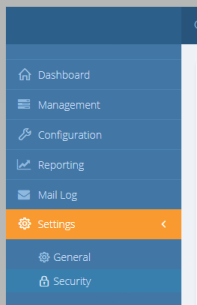 Finally, the alerts on the clients dashboard. I am going to phrase this carefully as I’m not happy to announce this and will likely change it eventually: You can turn that alert off and stop users from being required to change their passwords very X days. Just set the value to 0. We will revisit this within 30 days but as a mitigation to any unwelcome support calls, yes 0 will just turn it off. 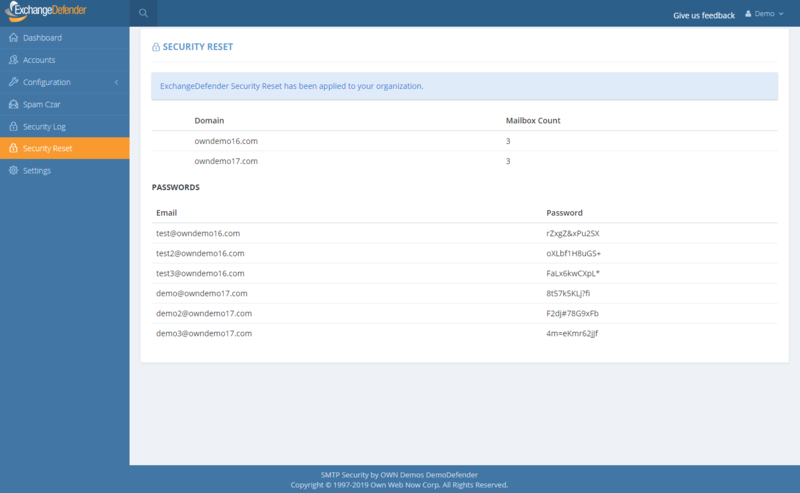 We’ve been working on the announcement and training features for quite some time now and we hope that they will make security implementation and support a problem for ExchangeDefender to handle, instead of burdening our partners with it. In an ideal world, those features would have launched first and we’d slowly trickle down ExchangeDefender Enterprise. 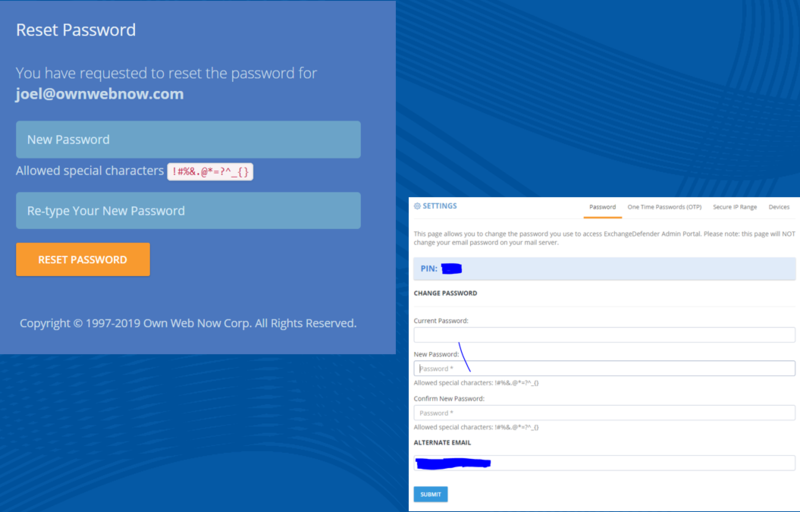 Unfortunately, another 600+ million usernames, passwords and other PII has been leaked last week from some very popular sites and the odds that those users and passwords have the same credentials there as at ExchangeDefender are pretty good. 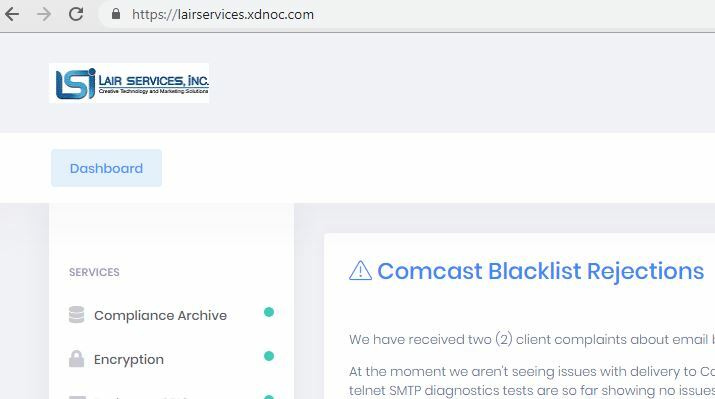 My point is, we are paid to protect and lock down your organizations communication and secrets, something we take extremely seriously. In order to protect all the data you trust us with, we have to lock things down. And as we do so, we will keep user experience front and center. Thank you for trusting us with your data and thank you for your business.